For years, I've sat back and watched (& admired) how Aussie fashion designer Fleur Wood has gradually expanded her empire. 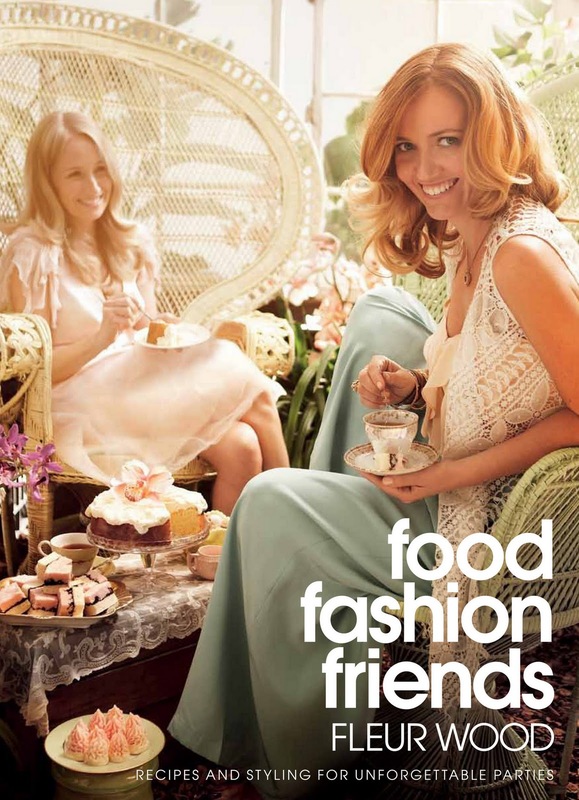 From a relatively humble flagship store on Oxford Street, to 6 stores nationally, and now this beautiful book - "Food Fashion Friends; Recipes and styling for unforgettable parties". And it. Looks. Heavenly. Fleur Wood, you're an inspiration. 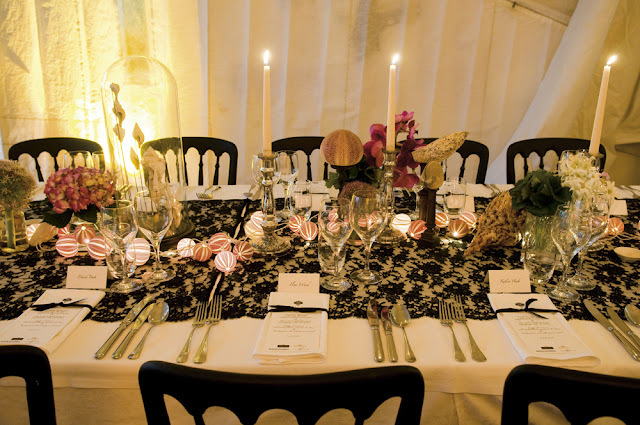 "Fashion designer and passionate home cook Fleur Wood shows us how to create the kind of event that delights the eye and ignites the imagination, from a wild-child birthday party to a winter solstice fondue dinner and afternoon tea in the greenhouse with the girls." Click here to buy Food Fashion Friends ($59.95). Click here to shop Fleur Wood online. Wow! Food and fashion are two of my FAVORITE things! I think I need this book...thank you for letting us know about it! i want this book!!! love Fleur Wood's style and aesthetic, her shops are beautiful!! ...as are her clothes, i have a couple of pieces - pretty! How gorgeous! I can't wait to get my hands on a copy! You are right when you dropped the words "expanded her empire". there is no better word! I love your topic. thank you for bringing this to my attention awesome! thought I should check things out. I like what I see so now i'm following you. Look forward to checking out your web page for a second time.